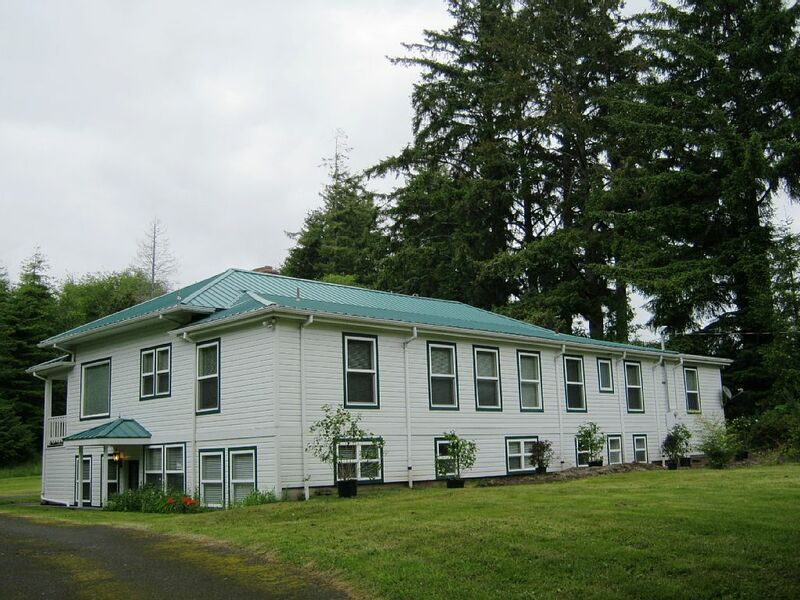 The Old School House – Explore Manzanita! Lovingly restored school house featuring 9 bedrooms, 5 baths, 3 fireplaces. On 1 acre. Perfect for family gatherings, retreats, weddings and reunions!